Socialism and communism both involve ceding to the state control over the distribution of goods and services for the masses. This involves giving up individual rights, and giving the state a good measure of control over our personal lives. Today’s Democrats and the millennials have been pushing hard for socialism but have never been taught the history of what Socialism has done, and also the lessons of the Cold War. On Saturday, Dave Nammo of the National Review revealed a startling report that shows a rise among American adults who prefer Socialism over Capitalism. Headlines about “the end of the republic” litter political commentary across the political landscape. They usually mark the beginning of a discussion of the merits of Donald Trump as president of the United States, but his ascendency is not the leading sign of a collapse of American society. For that, see a recent poll indicating a tectonic shift occurring in the political preferences of U.S. adults. When you consider current trends in cultural norms and widely held beliefs, you will see that we are headed toward the end of the American experiment. The American Culture and Faith Institute recently conducted a survey of adults 18 and older. It shows not only how deeply divided Americans are on some issues but also how their view of the nation stands in many cases in stark contrast to our nation’s founding principles. Most Americans (58 percent) see themselves as politically moderate, while a quarter identify as conservative, and 17 percent as liberal. Those who were both socially and fiscally conservative, the group tracked by the ACFI in greatest detail, were 6 percent of the population. But those differences don’t reveal the greatest divide and danger to America’s future. “The most alarming result, according to [George] Barna, was that four out of every ten adults say they prefer socialism to capitalism,” the ACFI noted in its commentary on the poll. “That is a large minority,” Barna said, “and it includes a majority of the liberals — who will be pushing for a completely different economic model to dominate our nation. That is the stuff of civil wars. It ought to set off alarm bells among more traditionally-oriented leaders across the nation.’” That 40 percent of Americans now prefer socialism to capitalism could spell major change to the policies advanced by legislators and political leaders and to the interpretations of judge’s ruling on the application of new and pre-existing laws. How did we get here? The popularity of Bernie Sanders, whose 2016 presidential campaign was marked by an altruistic spirit and a consistent value system, is of course not the cause of this movement in public opinion but rather an indicator of it. Many Americans have forgotten the lessons of the Cold War and the disasters witnessed in the crumbling economies and failed polities of Communist and socialist countries in the 1990s. Communism was on its last leg, it appeared, and its little brother socialism was not far behind. Little did we know that the fires of socialism were being stoked in corners all across America where it is held in higher regard than in nations that have suffered under it. It is obvious where such thinking abounds and continues to spread: in our colleges and universities. The ideologies of professors and educators have proven stronger than facts: The “benefits” of socialism and Communism are taught from the Ivy League to the local community college. A generation has been taught a lie, and they now believe it. As Americans keeping moving toward the love of Socialism, filmmaker Ami Horowitz spoke with a few citizens of Venezuela to find out how well socialism is working out for people there. 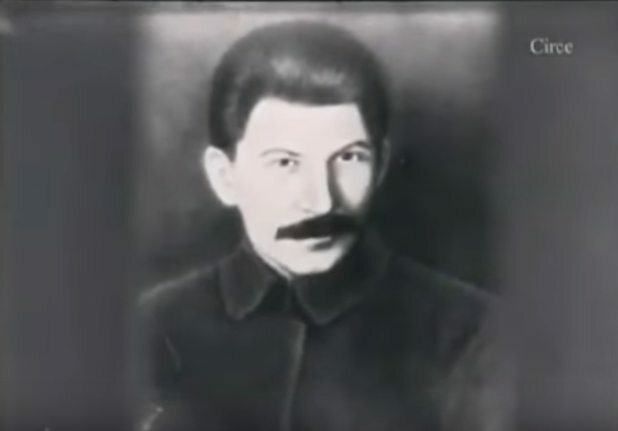 In March 2016, Stella Morabito of the Federalist pointed Nikolai Bukharin was executed by shooting in Moscow on March 15, 1938. He had been revered as a giant of the Bolshevik Revolution in Russia, as one who even worked side by side with Vladimir Lenin himself. Alas, Bukharin’s Marxist chickens had come home to roost by the time he was shot like a dog during Josef Stalin’s reign of terror. His execution marked the pinnacle of Stalin’s show trials of high-level officials. 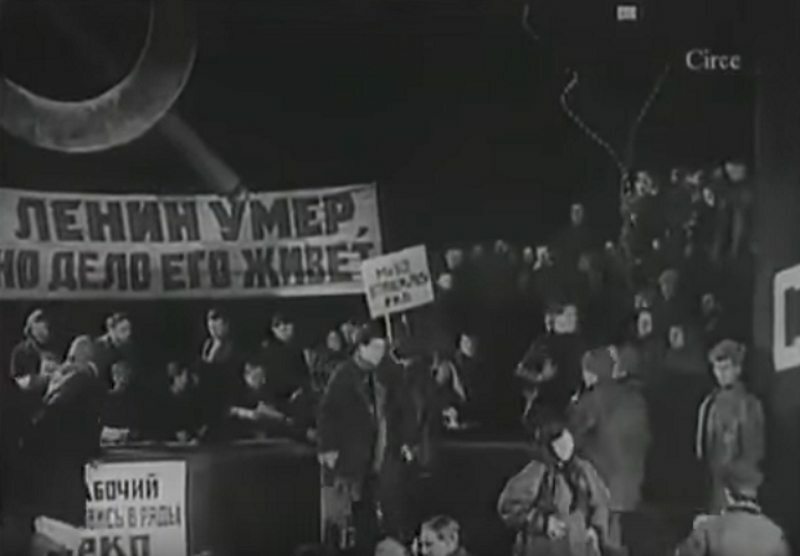 “You see, Bukharin invested in building a political system that inevitably puts the reins of power into the hands of just a few strongmen who end up calling all the shots. It’s a system in which suspicion and the smell of treason tend to hang in the air, “Morabito said.